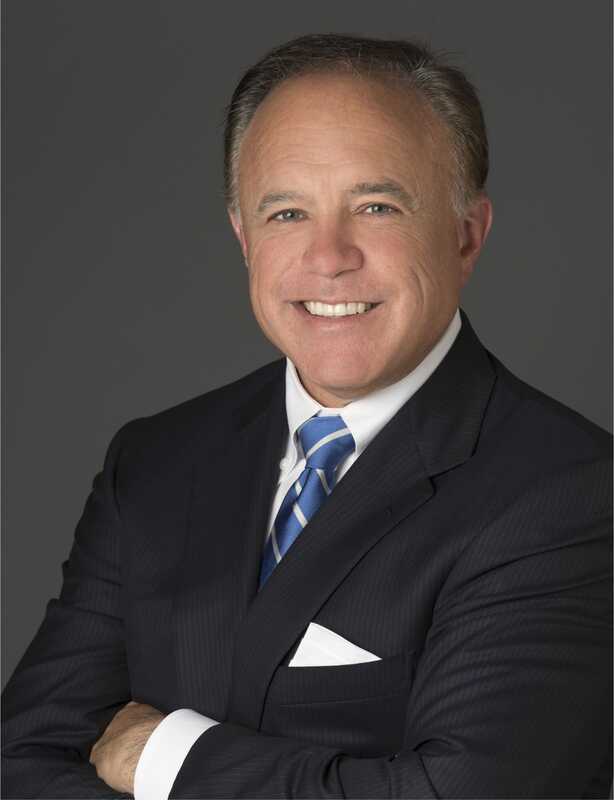 Stanley C. Morris, a former Senior SEC enforcement attorney and Special Assistant United States Attorney, has extensive experience defending individuals and entities facing government investigations and securities litigation in Southern California and nationwide. His clients include public and private companies, attorneys, officers and directors, board committees, broker-dealers, investment advisors, hedge funds, accountants, individual, law firms, SEC court appointed receivers, and the County of Los Angeles. Mr. Morris founded Corrigan & Morris LLP with Brian Corrigan. Mr. Morris served as senior counsel in the Enforcement Division of the SEC. In this role he led the agency’s enforcement efforts as lead counsel in investigations, involving complex market manipulation schemes, insider trading, financial reporting, registration and offering frauds. This experience gives Mr. Morris a “behind the curtain” understanding of the practices and policies, both written and unwritten, that are necessary to properly defend clients in government enforcement proceedings and, when appropriate, to negotiate a successful resolution of such proceedings. Mr. Morris successfully assisted in the prosecution a corporate executive of at a publicly traded company in connection with obstruction of justice, money laundering, accounting fraud, and insider trading. Mr. Morris served as a Corporate Associate at the largest law firm in the United States and one of the ten largest firms in the world representing fortune 500 companies in securities offerings, mergers and acquisitions and spin-offs. Mr. Morris’ practice included representing issuers in a broad range of public and private securities offerings, reporting requirements, and anti-takeover defenses. He also represented purchasers and sellers in mergers, and acquisitions. As in-house corporate counsel Mr. Morris regularly advised the board and officers on securities regulations, sec filings, and corporate mergers and acquisitions. Century Aluminum, is a NASDAQ publicly traded company, and a spin-off of Glencore AG, the world’s largest commodity trading company and ranked as the tenth largest company in world on Fortune’s Global 500 list. Mr. Morris was a legislative assistant to the former Majority Leader of the United States Senate, Robert C. Byrd. Mr. Morris takes pride in having assisted more than 300 individuals and corporations successfully navigate more than 160 regulatory investigations by persuading the government to not pursue charges, or when charges cannot be avoided, helping his clients achieve highly favorable settlements with government and, when such settlements are not feasible or desirable, developing highly successful litigation and trial strategies that achieve excellent results for his clients. Represented the County of Los Angeles and a County Official in a SEC investigation conducted by the SEC’s San Francisco office. Represented two prominent Los Angeles attorneys in an investigation by the SEC’s Los Angeles Office involving allegations of insider trading in a client’s securities. The investigation was closed with no enforcement recommendations as to client. Successfully defended a parallel insider trading investigation undertaken by the SEC’s San Francisco Office and the United States Attorney’s Office of the Northern District of California. The matter was closed with no criminal or civil charges recommended against the client. Successfully represented several former employees of a public company facing investigation by the S.E.C.’s Home Office in Washington, DC of accounting improprieties without any action taken against our clients. Successfully represented large national real estate investment fund in investigation by the SEC’s Los Angeles Office. After Wells submission the mater was closed with no charges recommended. Lead Counsel in defending investigation of an advisor to a SEC-registered Mutual Fund in investigation by the SEC’s San Francisco Office. Defended an investment advisor in an investigation conducted by the SEC’s New York Office. The matter was closed by the S.E.C.’s Los Angeles Office with no charges recommended. Defended CEO in a revenue recognition matter conducted by the SEC Atlanta Office The matter was closed by the S.E.C.’s Los Angeles Office with no charges recommended. Lead counsel at trial in the Southern District of New York defending a Chief Executive Officer against the SEC in which the SEC failed to obtain virtually all the relief sought, including denial of an injunction and other collateral relief sought. SEC v. Enterprise Soutions, Inc. 142 F. Supp 2d 561 (S. D.N.Y. 2001). Represented a federal court appointed receiver in an SEC enforcement action. Carol Ann Faulkner and U.S. Property Investments, Inc. v. Thomas L. Taylor, III 17-cv-08609 (C.D.C.A. 2017). Represented EB-5 Regional Center in securities offerings matter. SEC v, Charles C. Liu,, et al. 16-cv-00974 (CJC) (S.D.C.A. 2016). Defeated the SEC in its application for a preliminary injunction after the Court had entered a temporary restraining order and other relief. SEC v. Blockvest et. al. 18-CV-2287 (GPC) 2018). Defended multiple clients in CFTC action that resulted in no formal adverse action against clients. Represented the audit committee of NASDAQ traded company in an internal investigation and SEC inquiry involving revenue recognition and insider trading. No SEC enforcement action was taken against the company. Successfully Defended FINRA investigation of investment advisor. FINRA closed the matter with no charges being recommended. Successfully defended an issuer of securities in investigation with no action taken. Represented the former founder and Chief Executive Officer of a biotechnology company in a AAA arbitration involving securities and defamation claims. The matter resulted in a confidential settlement to client. Represented a professional athlete and his sports agent in a defamation suit that resulted in an award of attorney’s fee under California’s Anti-Slapp statute.